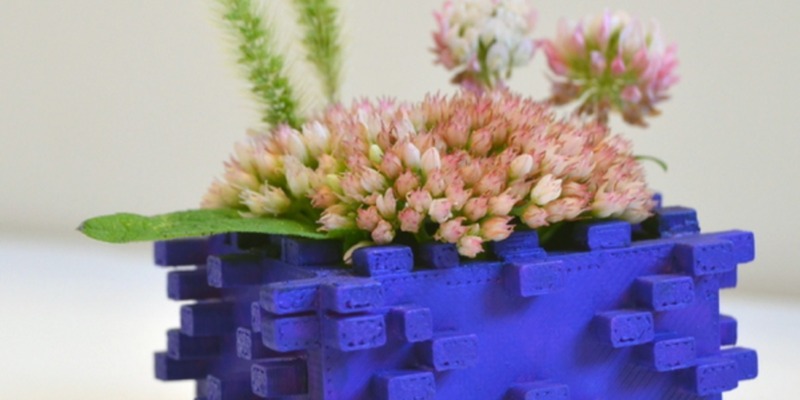 Articles that talk about 3D printed objects for the home. There are lamps, decorative accessories, 3D printed furniture, etc. 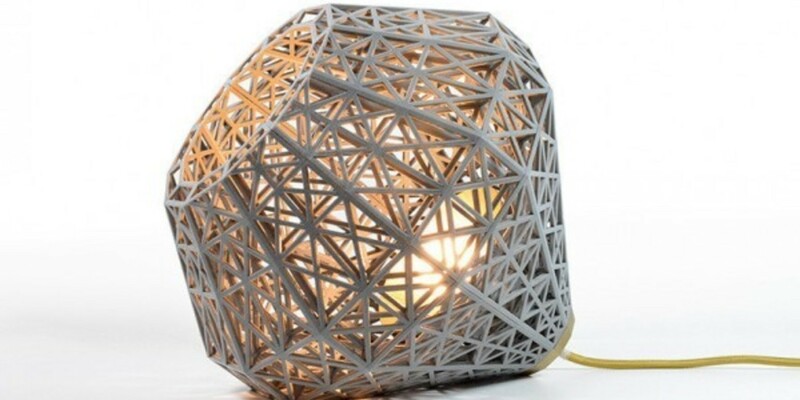 Top 15 lamps printed in 3D. If you're still wondering what 3D printing is all about, this top 15 lamp models that can be made with a 3D printer will give you ideas! 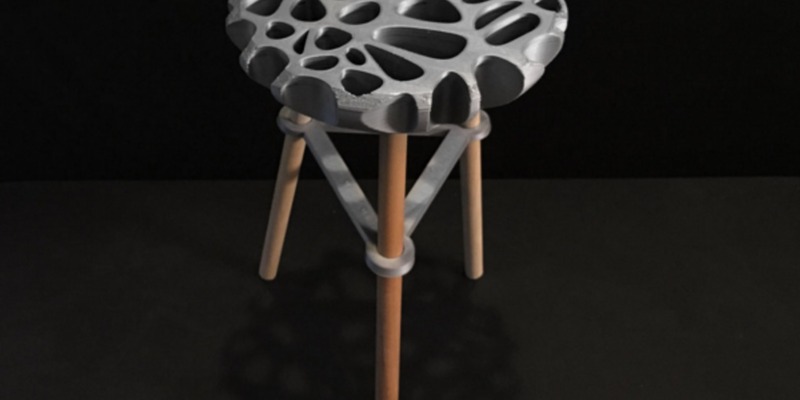 Discover this amazing stool printed in 3D and perfectly functional! It was made by Adafruit who used 3D printing. 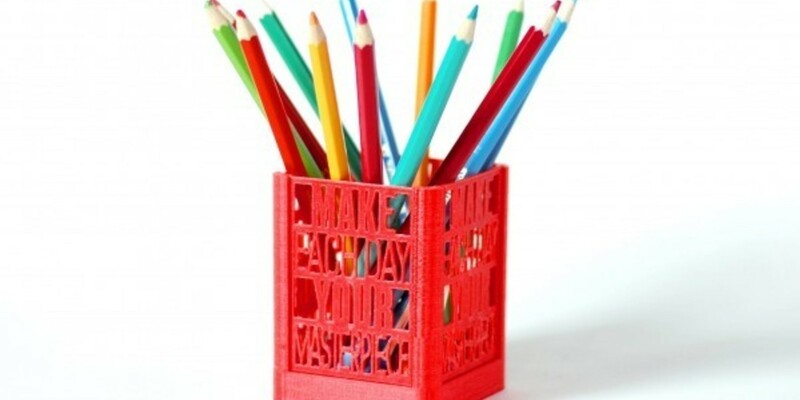 Duc Tran, the creator of the FORMBYTE studio has created beautiful pencil pots. These two storage compartments for office are decorated with inspirational quotes. SMF.01 is a project realized by the Polish designers of UAU Projet. 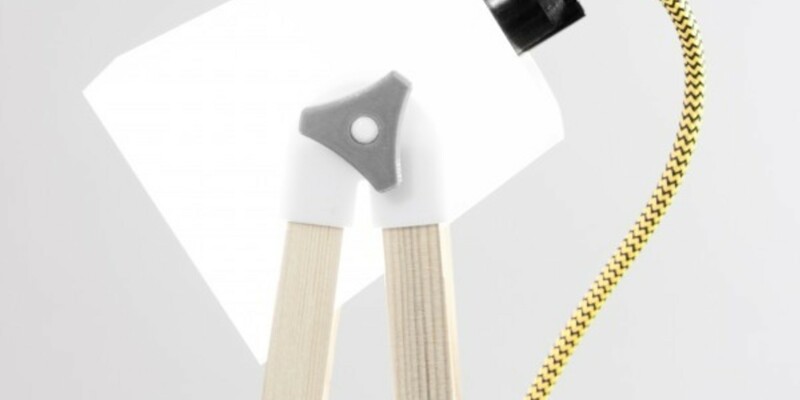 This is a self-assembly lamp thanks to 3D printing. 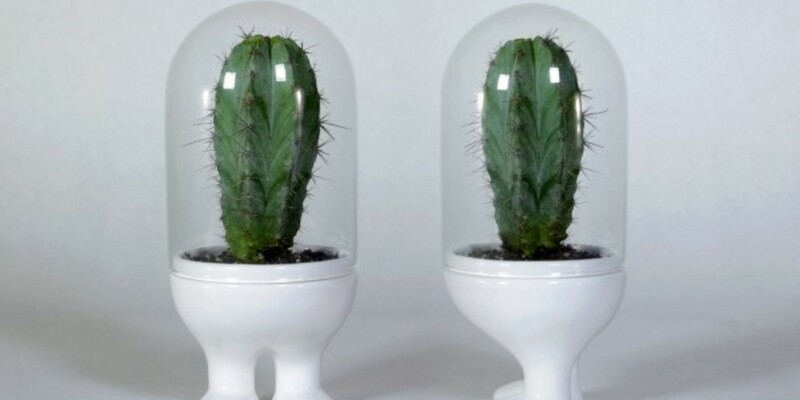 Discover this awesome little Space Explorer cactus jar printed in 3D. Its design was imagined by American designer Emmanuel Carrillo.